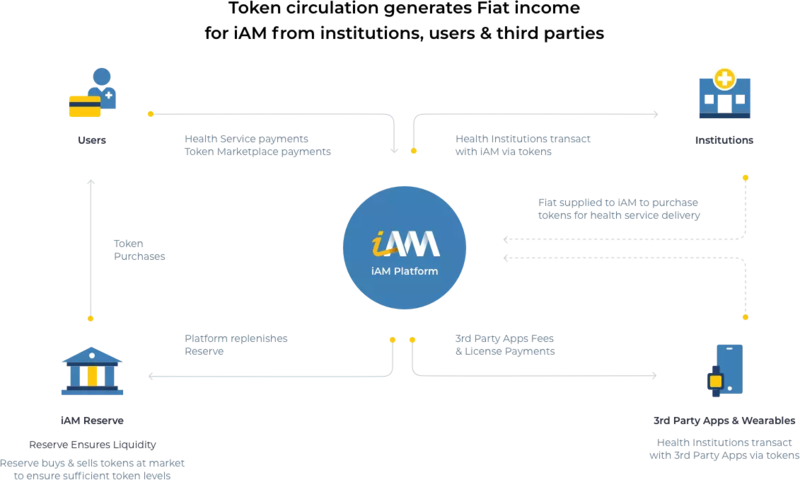 iAM solves the biggest single point of failure in healthcare with our distributed system. Patients with long-term conditions unfailingly receive alerts, reminders, and follow-ups. These are processed automatically, requiring no effort or resources from doctors, practice staff, or the patient. We secure records using industrial-scale Keyless Signature Infrastructure. This provides patients with an immutable GDPR and HIPAA compliant personal care record. 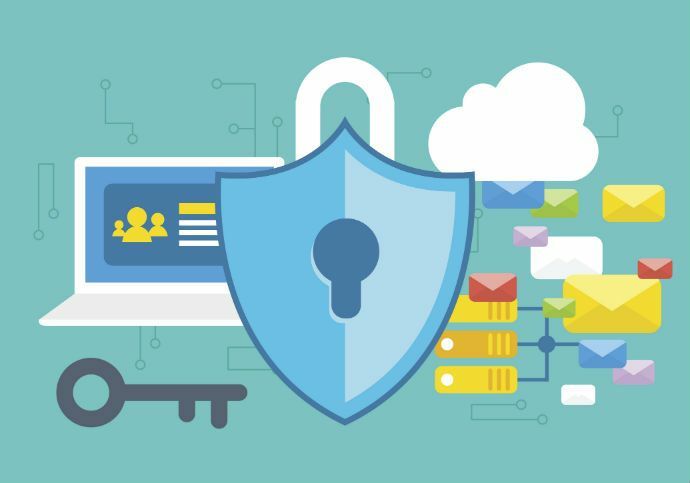 Users intelligently share their health record data via Guardtime’s Health Information Exchange (HSX). The iAM platform utilizes smart contracts to govern transactions and digital payments in our healthcare economy. -Patients: Achieve better healthcare outcomes with increased control, portability and personalized care pathways, alerts & reminders, save time & earn money through optional sharing of anonymized health data. -Insurers: Access to digital patient data to reduce the cost of care delivery; reduced fraud & settlement claims costs. -Doctors & Care providers: Can provide better care in collaboration with the iAM app, records are digitised reducing manual errors, can treat patient’s record data as primary evidence, reduce time wasted. Patient data is securely shared using the blockchain. -Researchers: Competitively priced and easy access to comprehensive, complete and trusted de-identified patient data. 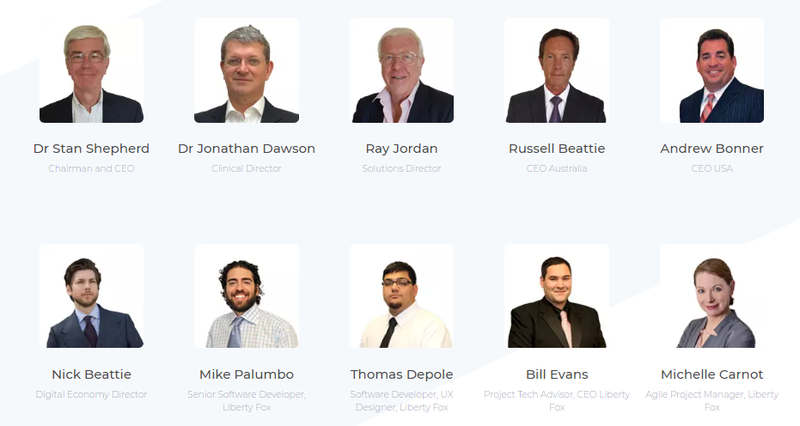 -Partners: Improved access to health marketplace and permission access to patient health data. An industry solution to multi-billion dollar problems!